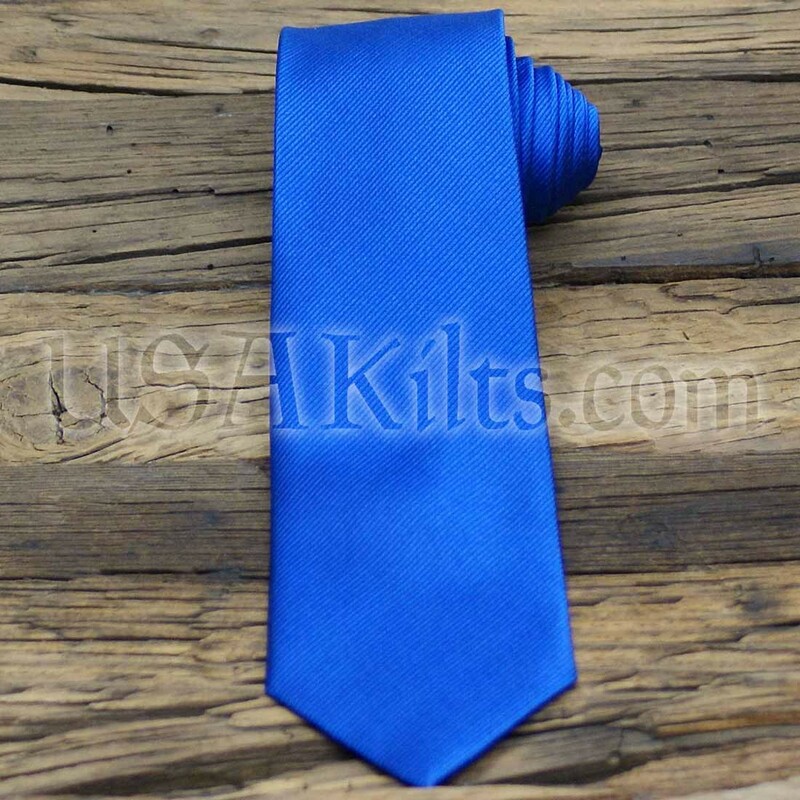 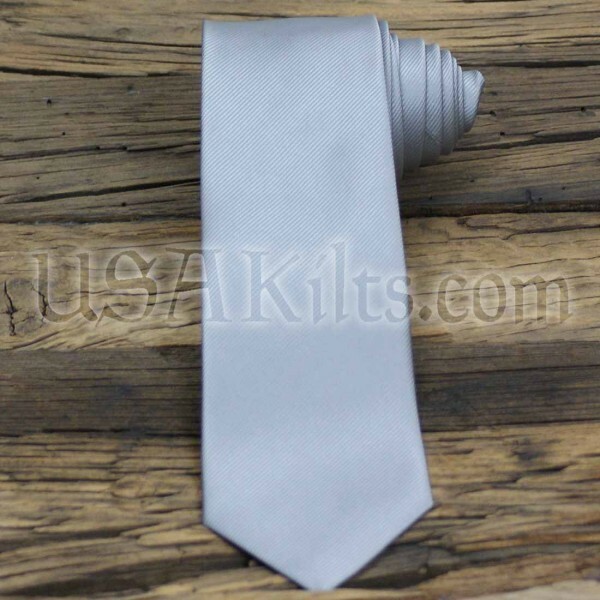 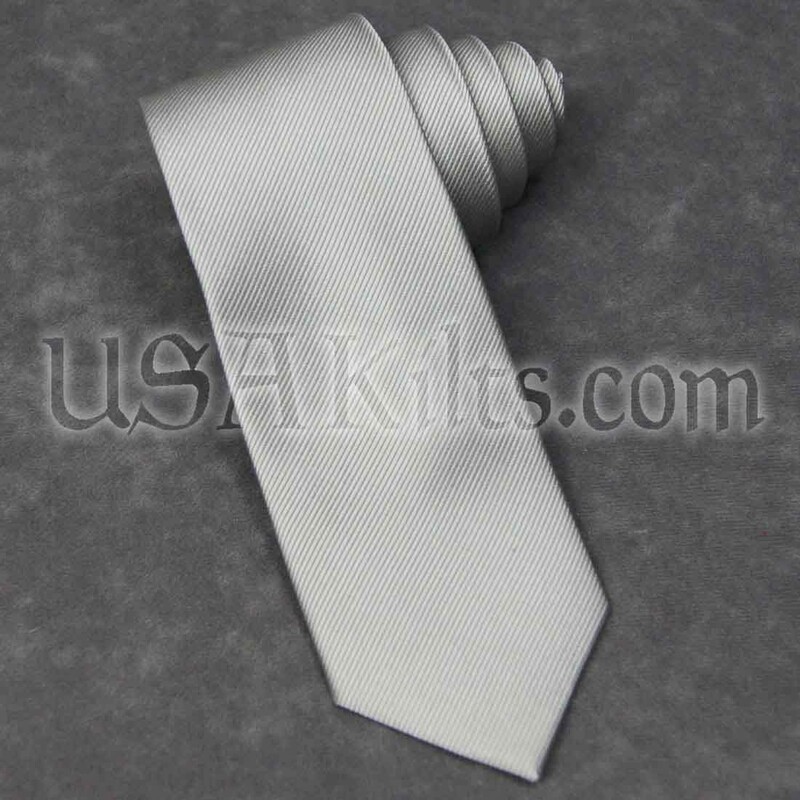 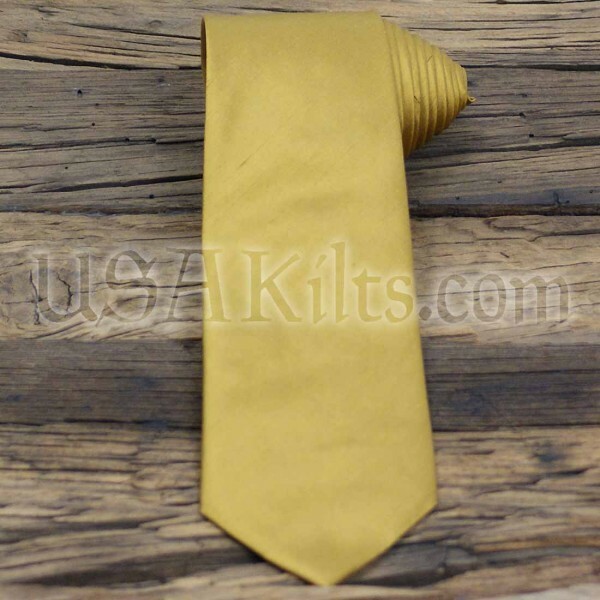 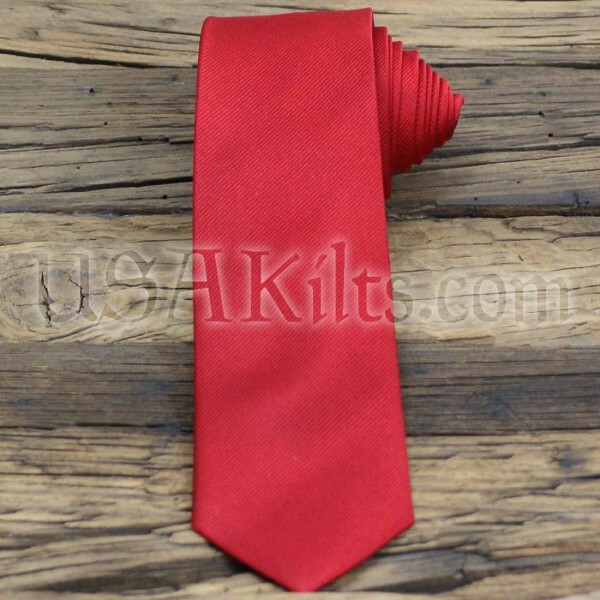 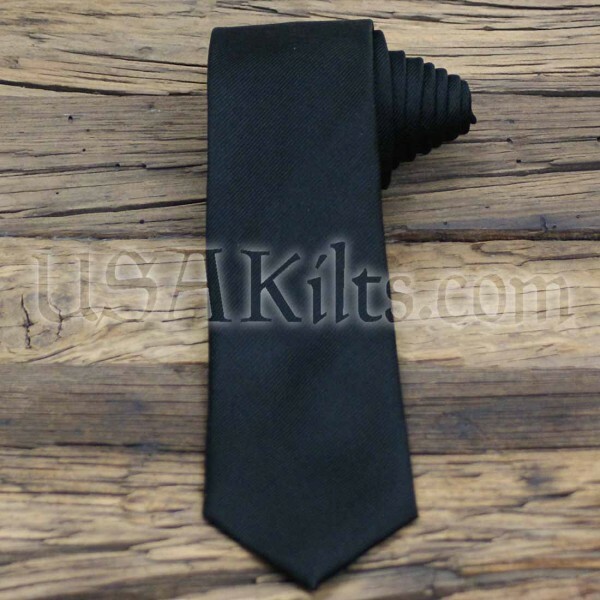 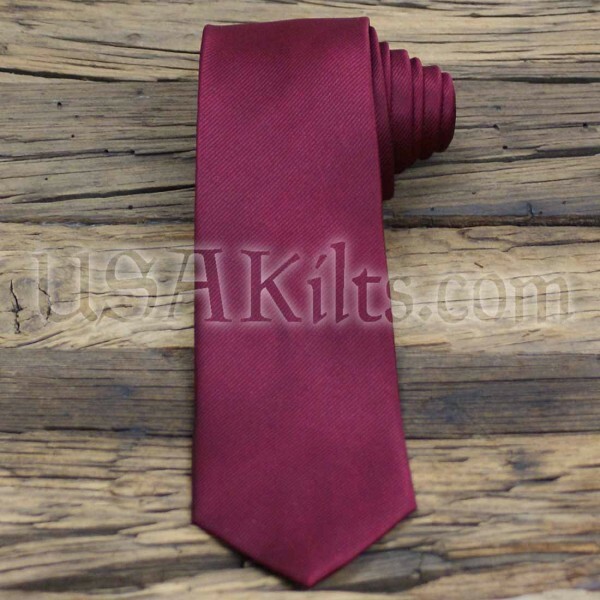 These 100% silk neckties are the perfect compliment to any kilt. 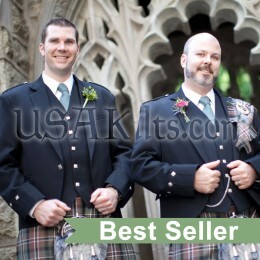 The colors we offer were chosen to pair well with any kilt's color pallet (Ancient, Modern, Muted or Weathered). 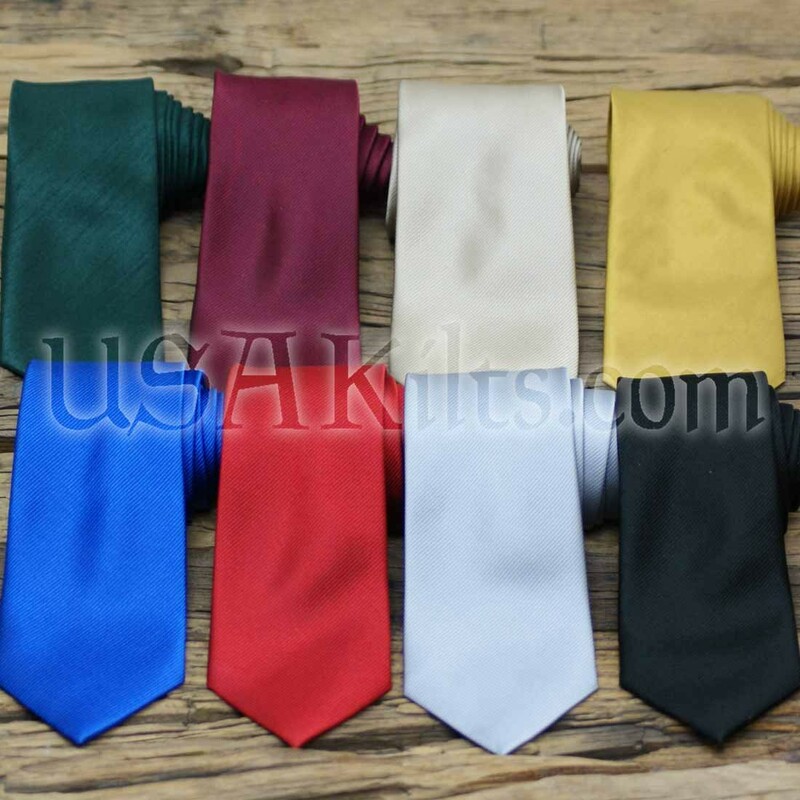 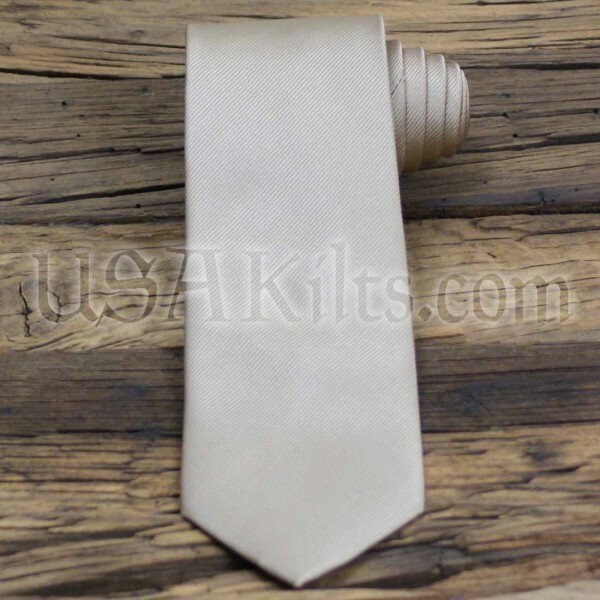 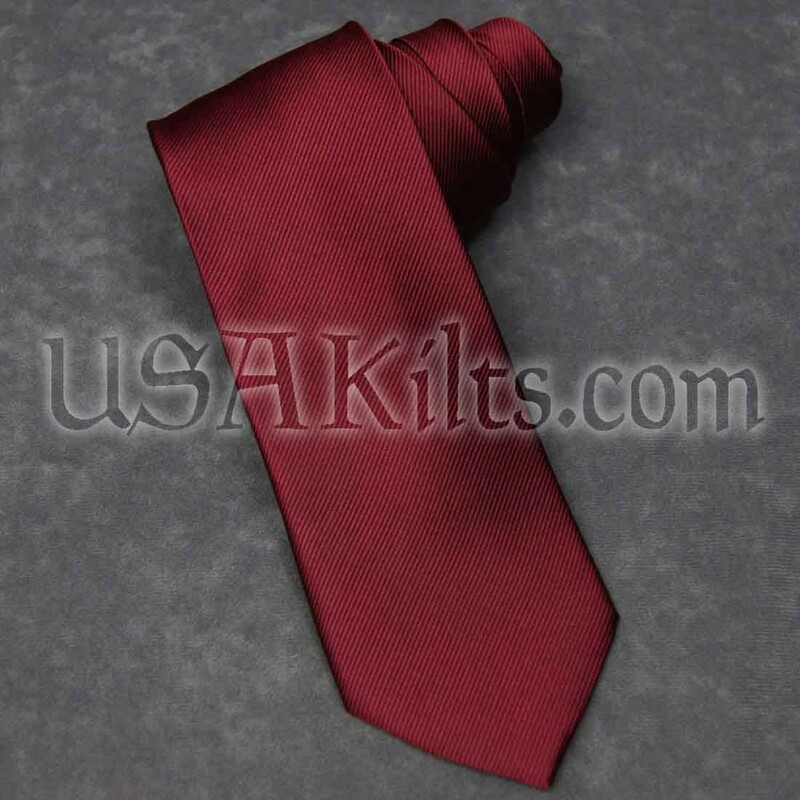 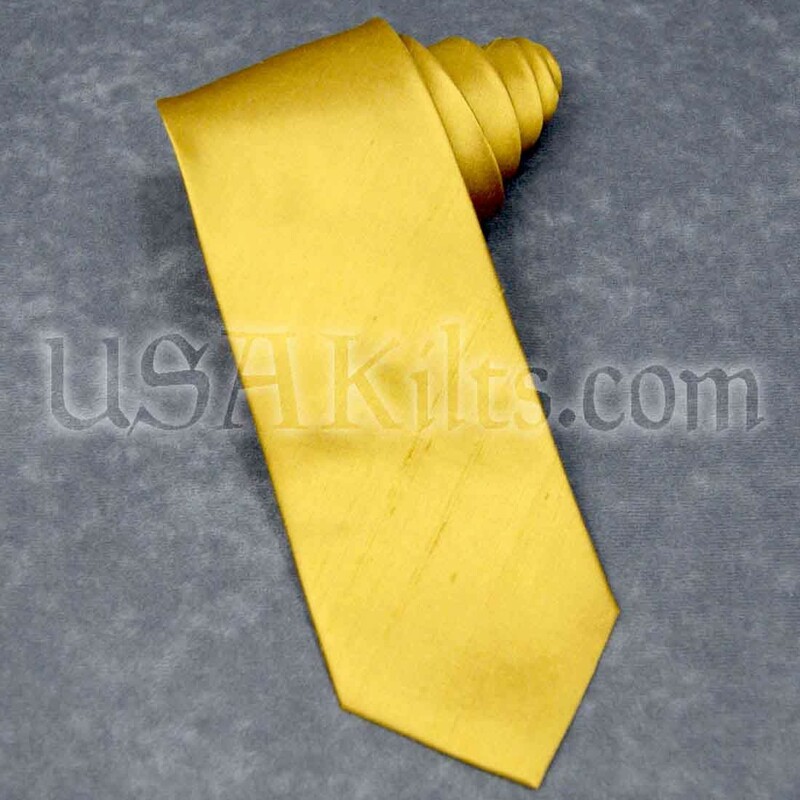 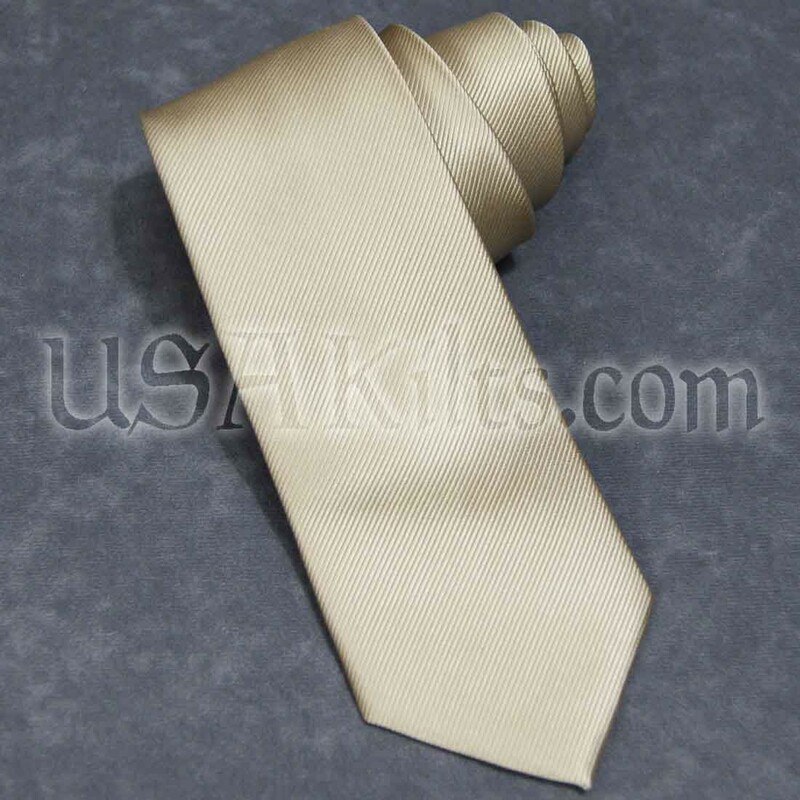 The silk necktie is a bit dressier than a plaid wool necktie, yet not as dressy as a bow or ruche tie.